If you’ve ever picked up fresh, homemade bread from a bakery and compared it to the pre-sliced stuff from the supermarket, you know the truth: not all bread is created equal. This may be obvious when comparing bread of vastly different quality, but there’s a lot more to it than that. 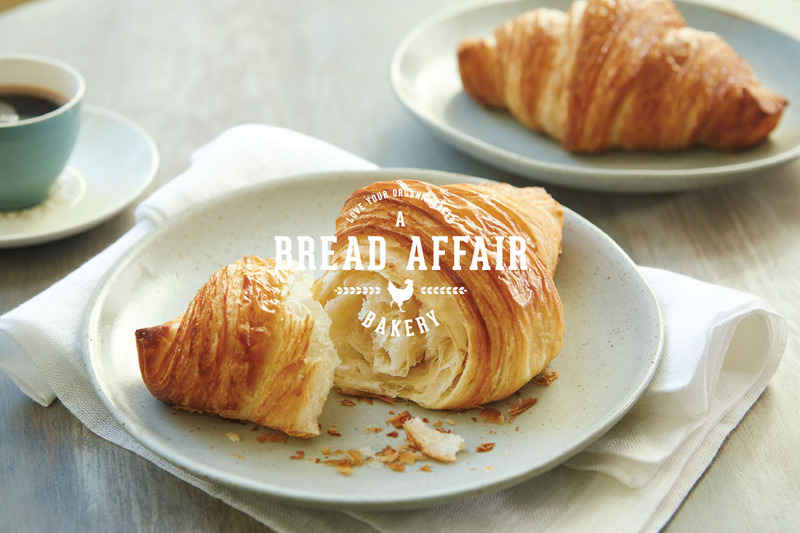 A Bread Affair is proud to be serving non-GMO bread, baked fresh daily using organic ingredients! We believe in sustainable farming methods and using organic, unadulterated ingredients whenever possible. But what is GMO and how does it affect the average consumer? Read on to find out. 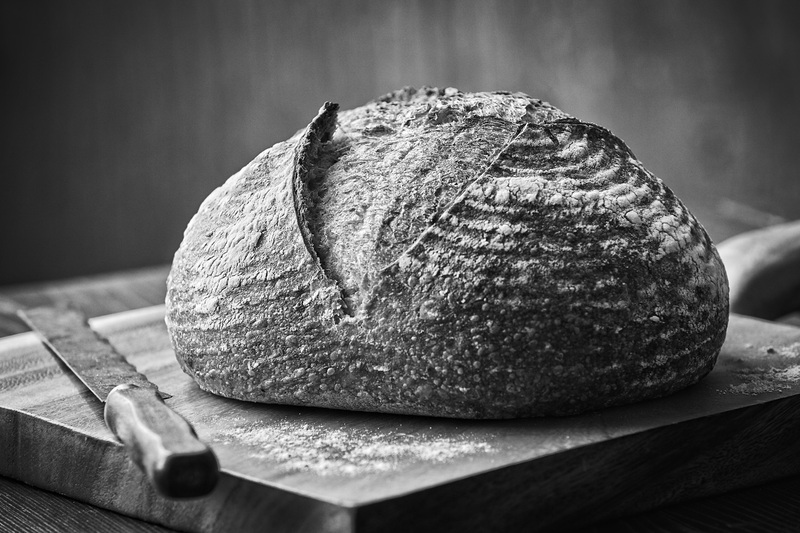 Bread has a rich history that reaches back at least 30,000 years. Historically, the first bread was made from roasted cereal grains and water, which was then made into a “grain-paste” that was then cooked. This flatbread still has a legacy in many parts of the world, where similar items are still made today. In Mexico, tortillas are descendants of this flatbread; as is Indian chapatti, naan, and roti; same with Armenian lavishes; and Iranian sangaks and taboons; and Scottish oatcakes; also North American johnnycake. As you can see, flatbread is still prevalent in many varieties across the world. 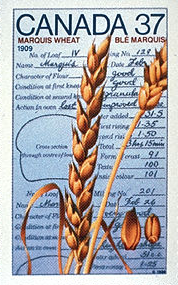 Wheat made its planting debut in Canada in 1605. A water-powered grist mill—used for grinding wheat—was established in “Port Royal,” which is now Annapolis Royal, Nova Scotia. 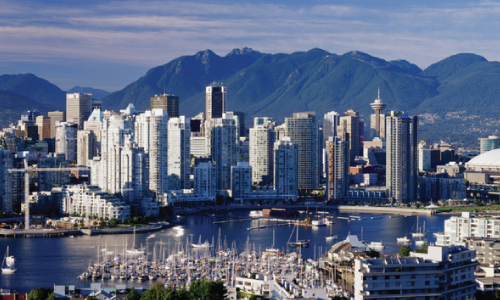 In 1617, in Quebec City, a man named Louis Hebert was also an early planter and harvester of Canadian wheat. We love to talk about our bread as much as we love making it. We want to spread the word and break bread with our neighbors, communities, friends and fans. 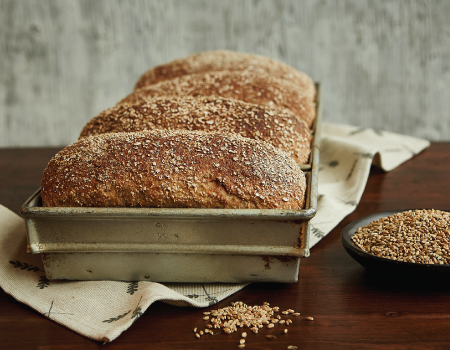 We have come a long way to bring you (in our humble opinion) the most exquisite organic bread and baked goods known to Vancouver and here are 3 reasons why you absolutely need to try our bread.